Are You Ready To Run With The Minions At Universal Studios Hollywood? 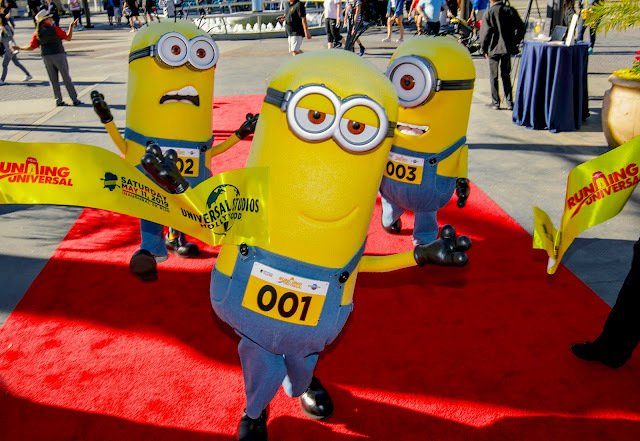 - sandwichjohnfilms Are You Ready To Run With The Minions At Universal Studios Hollywood? Are You Ready To Run With The Minions At Universal Studios Hollywood? Ready to get fit in 2019? 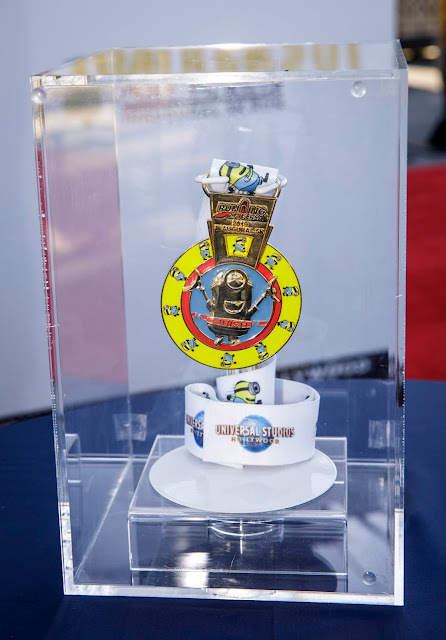 Guests, fitness buffs, runners and walkers alike are invited to join Stuart, Tim and Tom in Universal Studios Hollywood’s 5K Minion Run, the first in the theme park’s Running Universal™ series, which kicks off on Saturday, May 11.